Why does it matter given that Jordan has claimed “no interest” in the area? 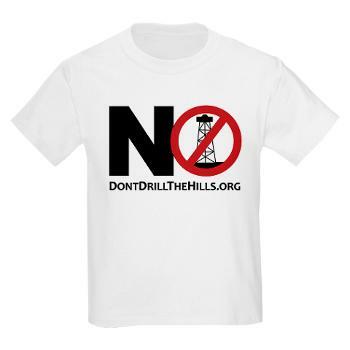 This same company is now asking the DEQ for drilling permit approval for another residential area in Oakland County… Southfield, Michigan. It is clear that Jordan Exploration has not gone away as the Mayor and other city officials have implied. There has not been a rescission of the contracts. 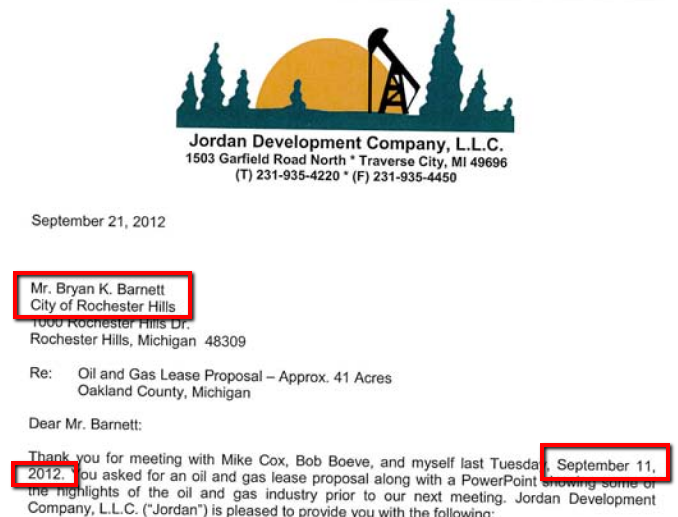 The multiple contracts in the Rochester area started appearing after the Rochester Hills mayor contracted the large parcels of public park property for oil exploration. Will the Mayor’s actions lead to the industrialization of our residential areas? The mayor signing the lease for 45 acres of parks gave the oil and gas development company the necessary land to aggressively pursue leases in the surrounding neighborhoods. 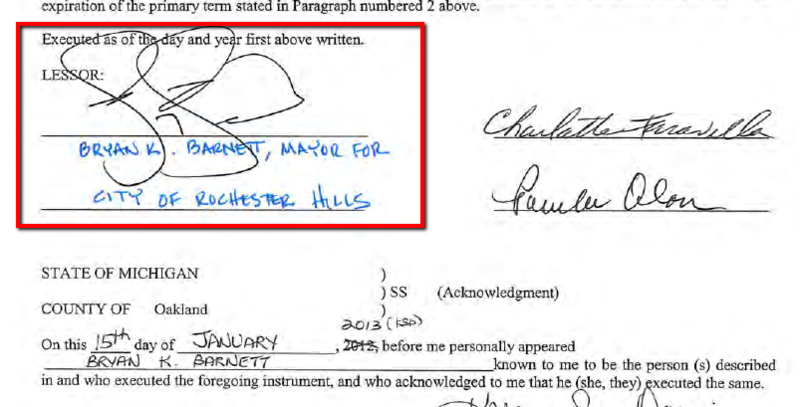 Subsequent to the City signing the Lease, the oil company began using the City’s approval of the Lease as a selling point for why other nearby property owners should also sign leases, and leases were executed by property owners after the City’s Lease was presented to them during the negotiation process. The oil and gas contracts signed for 950 Adams Road, 974 Adams Road, and 2965 Tienken Road are a direct result of the actions taken by the mayor. The lease of the City parks opened the door to the industrialization of our residential areas. The City and Mayor need to reverse these actions to help protect our residents and our residential areas.